Extra virgin olive oil flavored with white truffles. 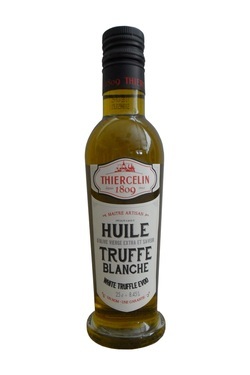 Natural extra-virgin olive oil, white truffle aroma. Thanks to its premium E.V.O.O. 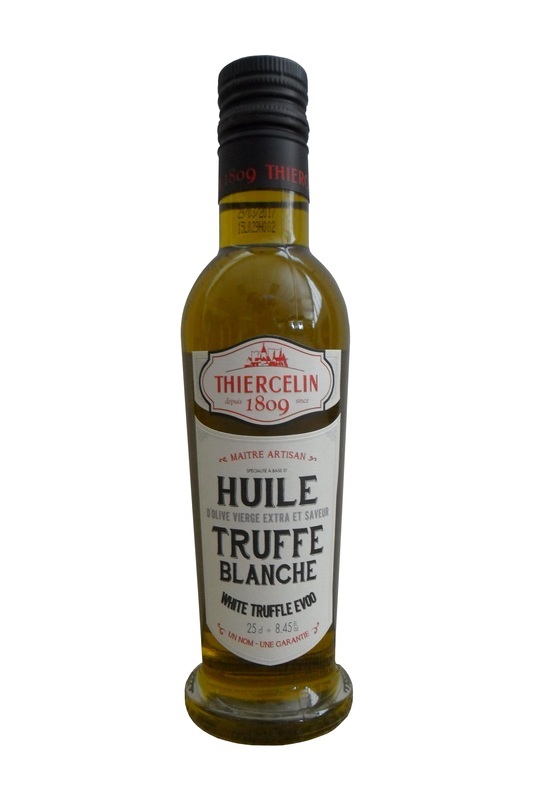 and its prestigious taste, the White Truffle Olive Oil is a great alternative to more traditional olive oil. It can be added to many dishes, such as eggs, pasta, rice (risotto), or simply drizzled on vegetables. It also makes a perfect salad vinaigrette.